Painful Feet From High-Heeled Shoes? Here is Help! Give up heels? Not anytime soon, say most women. I even have patients into their 70’s who refuse to give up their high heels and wear “granny shoes” or “grubby looking sneakers”, as they refer to sensible shoes. 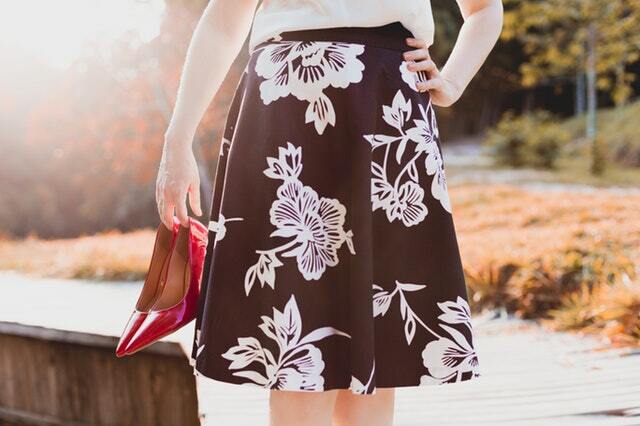 A survey conducted by the American Podiatric Medical Association showed some 42% of women admitted they'd wear a shoe they liked even if it gave them discomfort; 73% admitted already having a shoe-related foot issue. These issues can be anything from corns and calluses to bunions, hammertoes, neuromas, and Achilles tendonitis. Get the best-fitting high heel possible. While this may seem like a given, stop and think: How many pairs of high heels cause your feet to slide to the front, leaving a big gap behind your heel? High heels that don't fit properly cause the front of the foot to push forward, creating more pressure -- and pain -- on the toes. Look for narrow heels with a snug, but not tight fit to correct the problem. Cushion, cushion, cushion. While a full-shoe insert can help if you have pain in the ball of the foot -- or you'll be standing in your heels a long time -- invest in silicone metatarsal pads. They look like flattened gummy bears, but they do a super job of shock absorption. It's like have a fat pad augmentation. Wear a thicker, chunkier heel for stability. A thicker heel will give you better balance and may help relieve some pressure by distributing the weight on your foot more evenly. Platforms are best. Alternating heel heights can also help reduce problems with the Achilles tendon. Pay attention to the "slope" or "pitch" of the heel. While some 4-inch heels will give you a straight drop down to the flatbed portion of the shoe, others will be a more gradual slope. The gradual slope may be easier on the arch and might help relieve some pain in the ball of the foot. Wear open-toe high heels to relieve pressure on corns and calluses. See one of our podiatrists to have corns and calluses professionally removed and correct the problem that’s causing them. In the meantime, opt for open-toe shoes to take pressure off inflamed areas. We have a solutions at Healthy Steps! Come by our Grapevine and Keller locations and try out a pair of Vionic or Dansko shoes. We carry a wide variety of fashionable, yet comfortable shoes so that you can wear them all day!